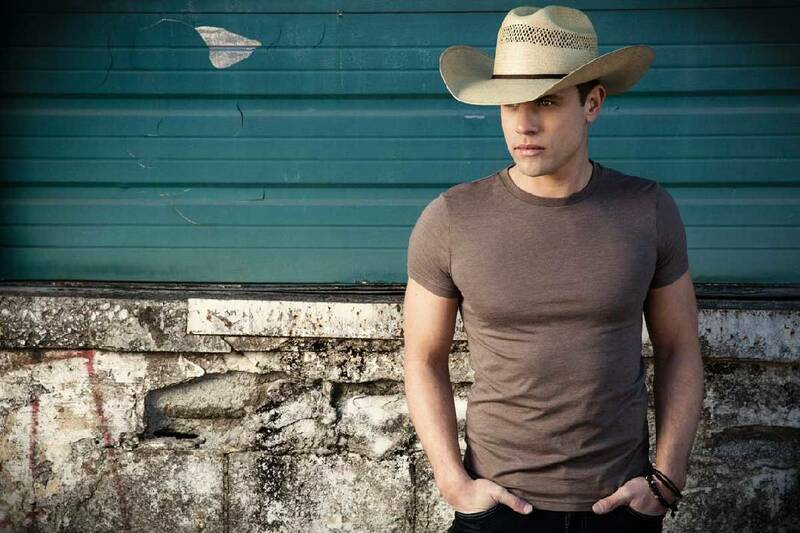 Dustin Lynch will play the Coke Stage at Riverbend on June 13. Country artist Dustin Lynch, rapper Flo Rida, hair-metal frontman/reality TV star Bret Michaels and the '90s hit makers the Wallflowers are the final pieces in this year's Riverbend headliners schedule. The Wallflowers will headline on June 9, while Lynch will play the main Coke Stage on June 13. Flo Rida is scheduled there on June 14, and Michaels, former lead singer for Poison, will headline closing night on June 16. They join Hank Williams Jr. (June 8), Luke Combs (June 10), Switchfoot (June 12) and Third Eye Blind (June 15) as this year's main acts. Other newly announced acts are Cam, who will play the Bud Light Stage on June 10, Chattanooga native and highly successful Nashville songwriter Kelley Lovelace on the TVFCU Stage on June 10 and The Cleverlys on the TVFCU Stage on June 16. Other previously announced acts include Mitch Ryder, Gangstagrass, Delbert McClinton, the Shadowboxers, Tyler Bryant & The Showdown, Turkuaz and Mitch Rossell. "When all is said and done, it's a solid lineup and certainly as diverse as last year," said Talent and Production Coordinator Joe "Dixie" Fuller. "I never thought you'd hear the names Hank Williams Jr. and Flo Rida and Riverbend in the same sentence. I think there is something for everybody every night." Lynch has become one of country music's hottest new acts since making his debut in 2012. He's known for songs like "Cowboys and Angels," which made him an online star, and "Where It's At." 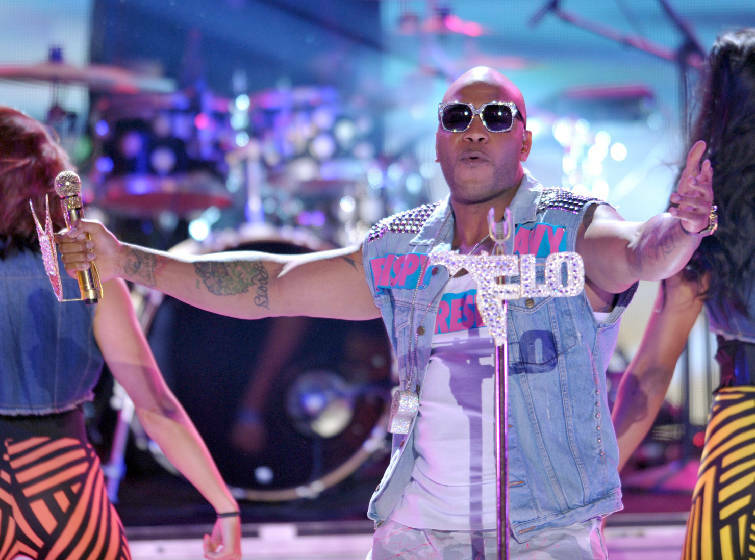 Flo Rida made his debut in 2008 with "Low," which was No. 1 on the urban charts for 10 weeks. Since then, he has sold more than 80 million records worldwide with hits like "Right Round," "Club Can't Handle Me," "My House" and "Wild Ones." The Wallflowers are fronted by Jakob Dylan, son of folk/rock legend Bob Dylan. They are best known for the hits "One Headlight" and "6th Avenue Heartache." Michaels was the lead singer for Poison before winning "Celebrity Apprentice" in 2010. Cam became a country music star with the release of "Burning House," which hit No. 1 and earned Grammy, Academy of Country Music, Country Music Association, CMT and American Music Awards nominations. Riverbend is scheduled for June 8-16. Friends of the Festival, the organization that produces Riverbend, has created several ways for fans to attend the event, including Starview Landing, which is available for an extra fee and includes better access to the Coke Stage, exclusive options to purchase food and cocktails, portable restrooms and parking passes. The Starview Landing Premier Package includes admission and passes for this area for all eight days for $238. Nightly passes are available for various prices. Also new is Fan Stands, which enhances the blanket-seating concept by offering additional vendor options and a cash bar, as well as a prime view of the Coke Stage entertainment. These packages and general admission are on sale now at www.riverbendfestival.com.